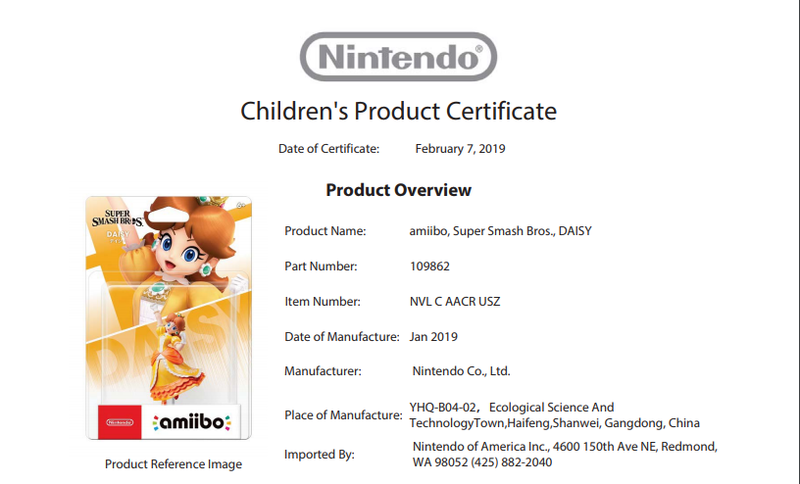 UPDATE: The latest batch of Nintendo Safety Certificates has just posted online today, and among the products are fan favorite Daisy and the lovable Pichu. 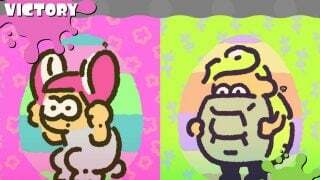 Each amiibo has received one month of production in January. 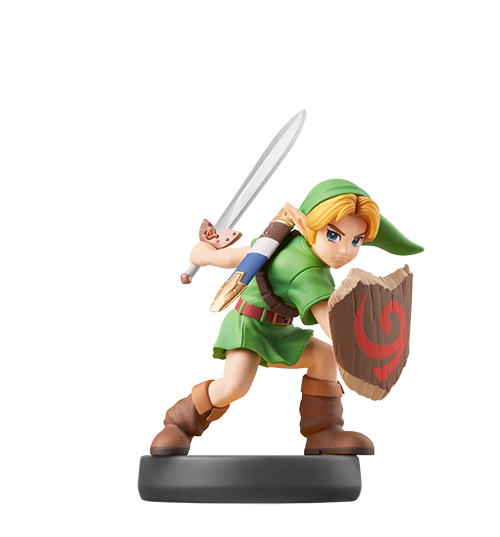 You might have seen that last month both Ken and Young Link also entered production, so the chances of all four amiibo getting included in the next wave are pretty high. Stay tuned for more details as they come in!